PERFECT FOR THE FIRST TIME HOME BUYER. GREAT TRUE LOFT WITH EXPOSED BRICK WALLS, GRANITE COUNTERS, HARDWOOD FLOORS, FIREPLACE, WASHER & DRYER AND EXTRA LARGE BALCONY. DEEDED INDOOR GARAGE SPACE INCLD. 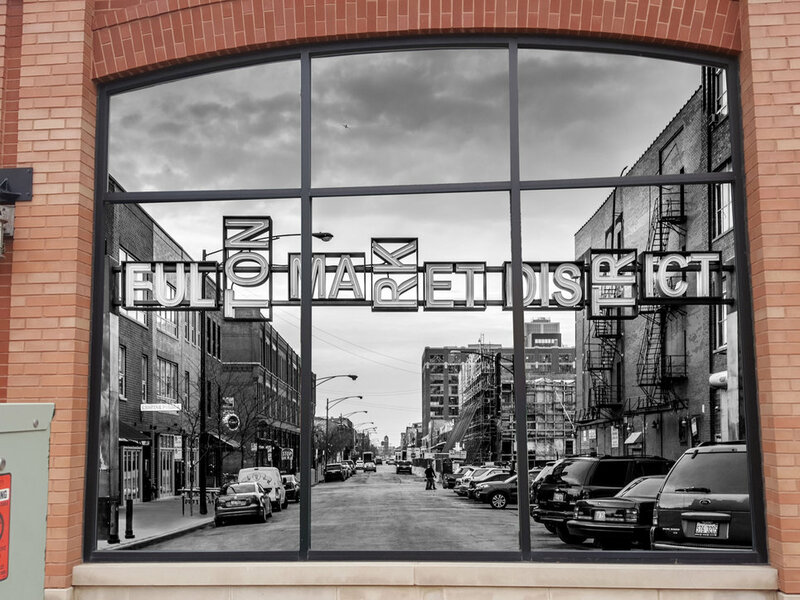 BUILDING IS LOCATED IN HOT WEST LOOP, & IS CLOSE TO RESTAURANTS, CHICAGO LOOP, PUBLIC TRANSPORTATION AND E-WAY. THE ONLY 1BDRM AVAILABLE IN BLDG! 215 N Aberdeen #507B Chicago, Illinois 60607 is a condo property, which sold for $236,000. 215 N Aberdeen #507B has 1 bedroom(s) and 1 bath(s). Want to learn more about 215 N Aberdeen #507B Chicago, Illinois 60607? Contact an @properties agent to request more info.